"The little church in Bambu." [English: The little church in Bambu.]" "[original caption] Kirchlein i. Bambu." Title: "The little church in Bambu." 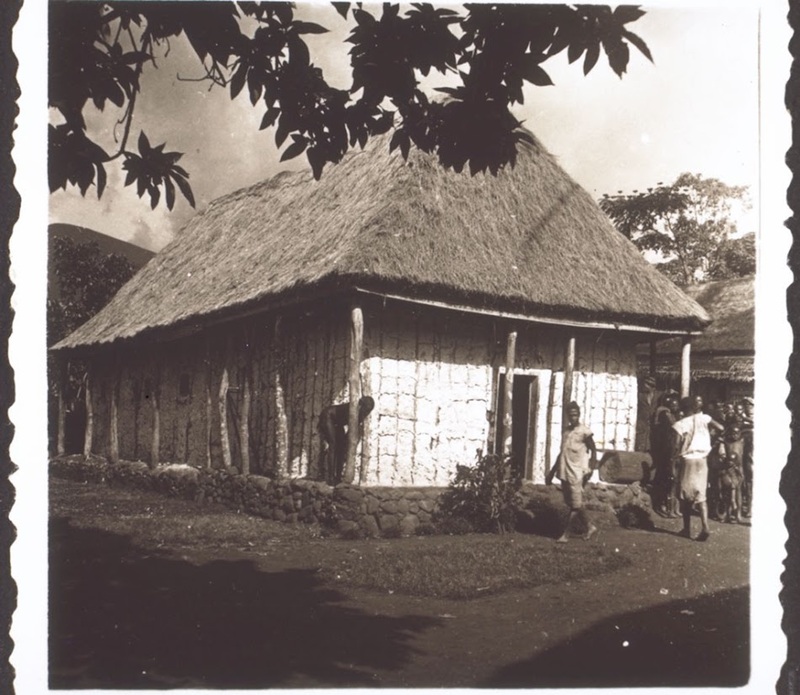 Tischhauser, Georg Johann (Mr) , “The little church in Bambu.,” BMArchives, accessed April 23, 2019, http://www.bmarchives.org/items/show/74691.